Wintech Computers & Wireless has highly trained and devoted team to solve any kind computer & Cell Phone problem since 2003. We are problem solvers and wallet savers. 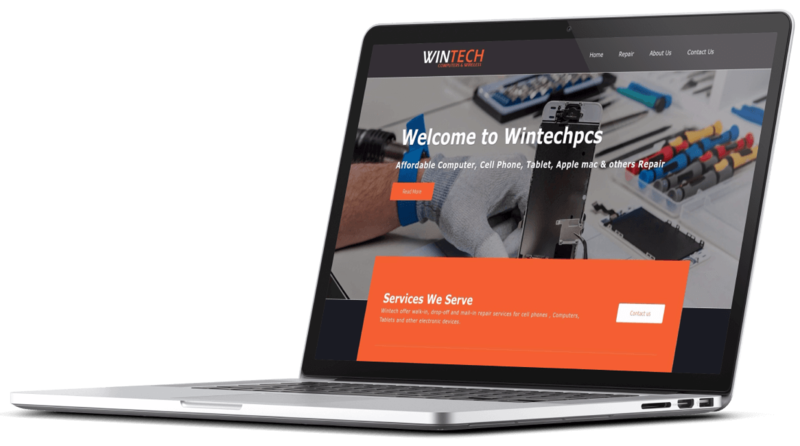 When you come to Wintech with an electronic device issue, we have the technical aptitude and experience to repair it. Beyond smartphones, we specialize in a wide variety of electronic device repairs, including computers, laptops, tablets, cameras, mp3 players, and much more. We strive to create solutions where there weren’t any before and will continue to lead the wireless repair industry as the experts in fast, efficient repairs. First ever walk-in cell phone repair shop in Union city, new jersey, continue to provide local repair solutions to schools, businesses, and consumers in communities across the globe. We are still the “go-to guys” for electronic device repairs and hope to serve you at one of our local consumers.